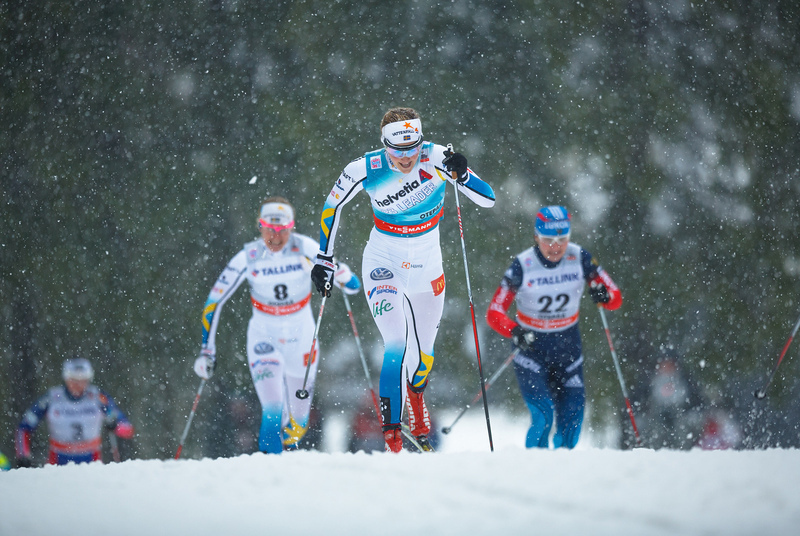 The Local Organizing Committee of the Otepää (Estonia) FIS Cross-Country World Cup stage announced today that all the preparations are on schedule and the event will be held on 18th and 19th of February as planned. Jaak Mae, Chairman of the Local Organizing Committee says that they will be ready to host the skiing elite. “The stadium and sprint course are in good condition. Last days at Otepää have been really cold and snow cannons have been working well. The last section of the 5 km course will be covered during next few days and after that all the tracks are completed,” comments Mae. Altogether Tehvandi Sports Center will be ready to host sprints on 18th of February and 10 km and 15 km races on 19th of February. Courses will test the skiers. “We designed sprint courses to be challenging with steep climbs and fast descents,” adds Mae. Distance races include infamous Tehvandi Climb which lasts nearly 0,5 km and gets constantly steeper as you reach the top. It is beloved place for spectators to cheer their favorite athletes. “We are expecting a fair amount of skiing fans to join us next week. 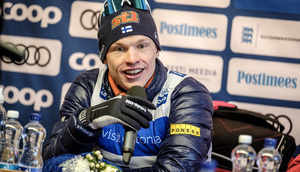 We have put together an exciting side program to offer fans activities before and after the main races, so people can come to Southern-Estonia with their families and have an enjoyable weekend,” says Mae. It will be the 14th time for Otepää to host the World Cup stage, the biggest winter sports event in Estonia in 2017 that reaches millions of skiing friends over the world through television broadcasts.